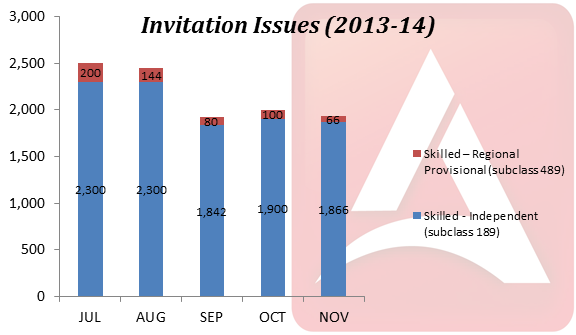 The automated invitation round data for skill select programme successfully completed on 18 November 2013. 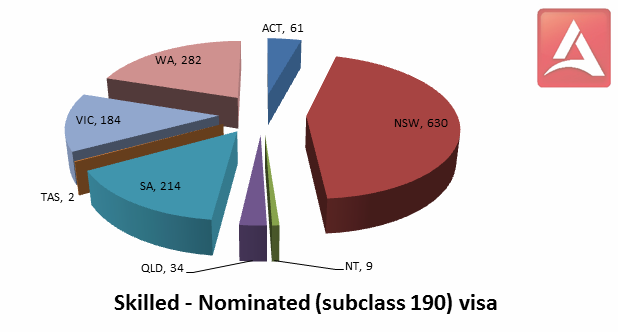 With the below information you can understand the nature of selection against the point test criteria set by immigration department of Australia. 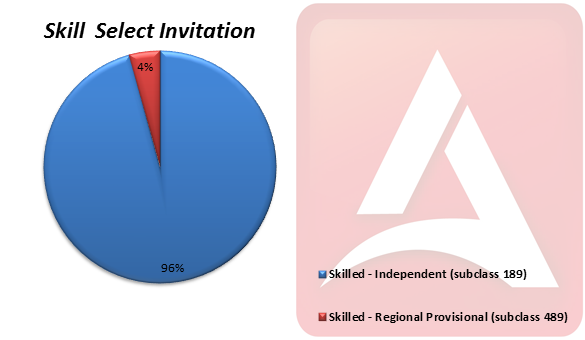 equal points scores, the time at which they reached their points score for that subclass referred to as the visa date of effect) determines their order of invitation. Expressions of interest with earlier dates of effect are invited before later dates. 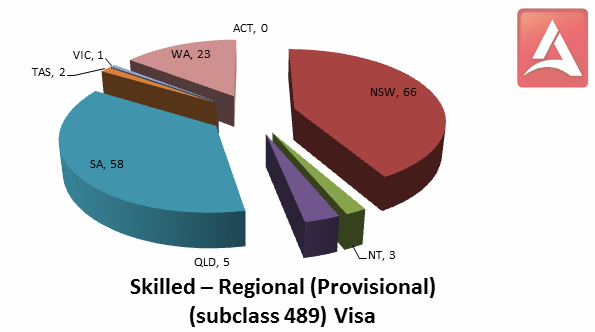 you can check your points score and visa date of effect at any time for all visa subclasses covered by your eoi on the home page of your SkillSelect EOI. From the given data in above table & graph you can understand the invitation round policy. We at Aspire Square always believe to give the right immigration advice & best services for your migration needs. Australia is always the first choice destination for our people. With best economy & life style you can explore your ability with comfort. With the excellence services Aspire Square also committed to give you the lowest service charge in these industries for your immigration process of Australia. from the department. Now the invitation is the mandatory requirement for lodgement of application to DIAC. For receiving the invitation from the department you need to satisfy the threshold criteria set by the department & apply your data on eoi which is an online system. Eoi is not an application but from this you need to express your interest with your eligibility & point score. Aspire square with immigration office in Ahmedabad; having the depth knowledge of Australian immigration process can guide you for your migration needs towards Australia. Email your resume on mmraval@aspiresquare.com or Call us on +91-9726216161 for more detail.